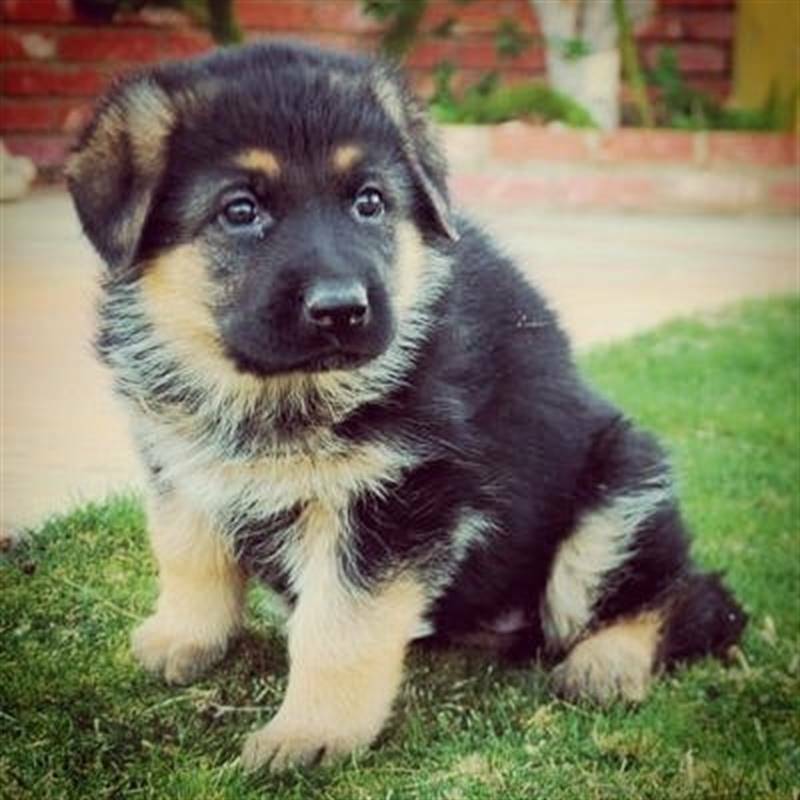 For nobility of character, purpose, and appearance, few animals can surpass the German Shepherd Dog. This breed's courage, steadfast heart, and keen senses have endeared him to mankind. They make wonderful companions. He is active, but dignified, and will delight in joining you in fishing, swimming, or hiking. HeCremes very fond of children once he gets to know them.